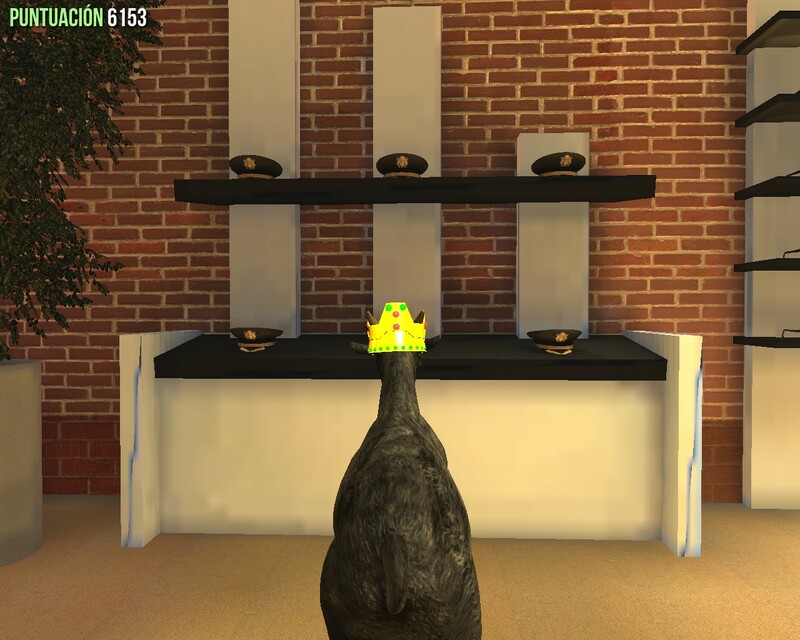 "Goat Simulator" is the latest goat simulation technology, which allows you to take advantage of the simulation of the goat of the next generation. You no longer have to imagine yourself a goat, your dreams have finally come true! WASD to write a story. 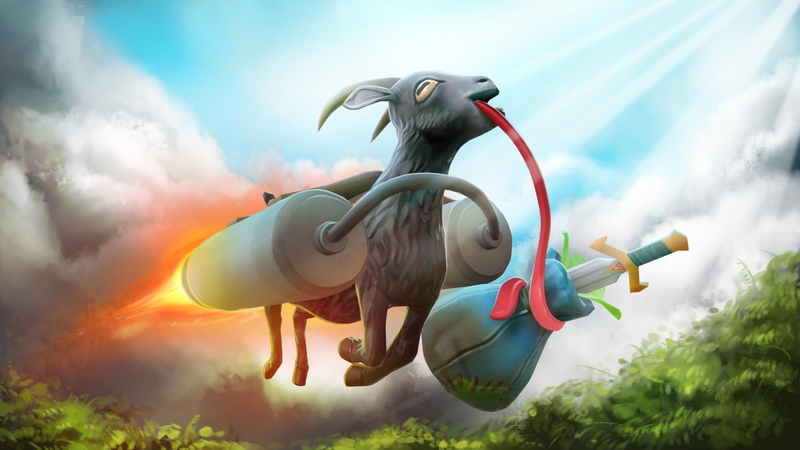 Your main goal in the "Simulator Goat" with comfortable gameplay - in the role of a goat to destroy everything that is possible. This game is compared with the classic game of skating. However, here you are not a skater, but a goat, and instead of tricks, you need to destroy everything. Destroy it stylishly, for example, by making a flip back, and at the same time, push the basket so it flies out the window. This way you will earn even more points! Or you can just use Steam Workshop and create your own goats, levels, missions and much more! When it comes to goats, there´s nothing impossible, since you are most likely to find a bug and the game will crash.